“The Manalyst” will no longer be manalyzing. Blue Jays catcher turned Don Cherry impersonator Gregg Zaun was fired by Sportsnet because of alleged “inappropriate behaviour and comments” toward “multiple female employees.” Rogers noted that no allegations of physical and sexual assault were involved. 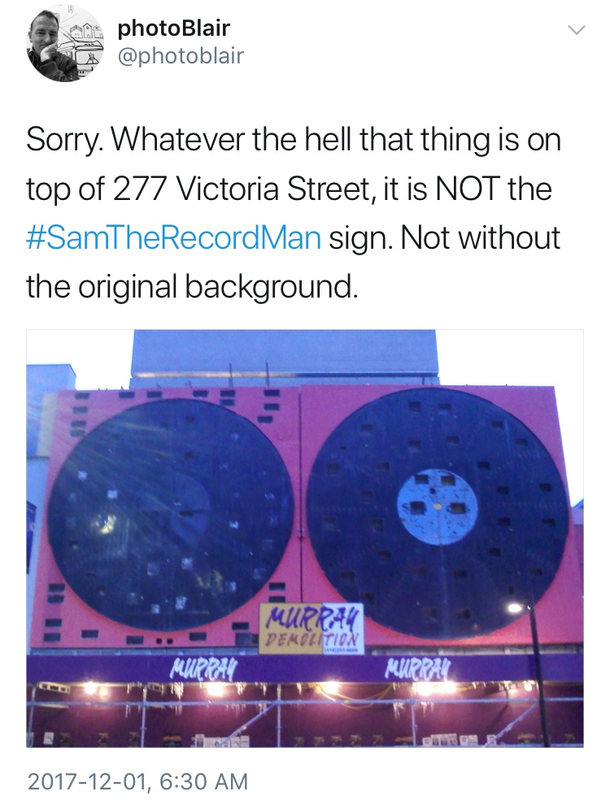 The alleged behaviour sounds consistent with the image that Zaun cultivated in public—most infamously five years ago, after tweeting some views on women observed at Yorkville bar Hemingway's. "Vice was founded 23 years ago as a punk magazine exploring the subversive culture that the founders, the magazine's contributors and readers were part of." So begins a memo from Vice Media's new global human resources officer, who announced that three unnamed employees were fired amidst a sexual harassment probe. The catalyst for it all seems to be a New York Times investigation that has yet to be published. 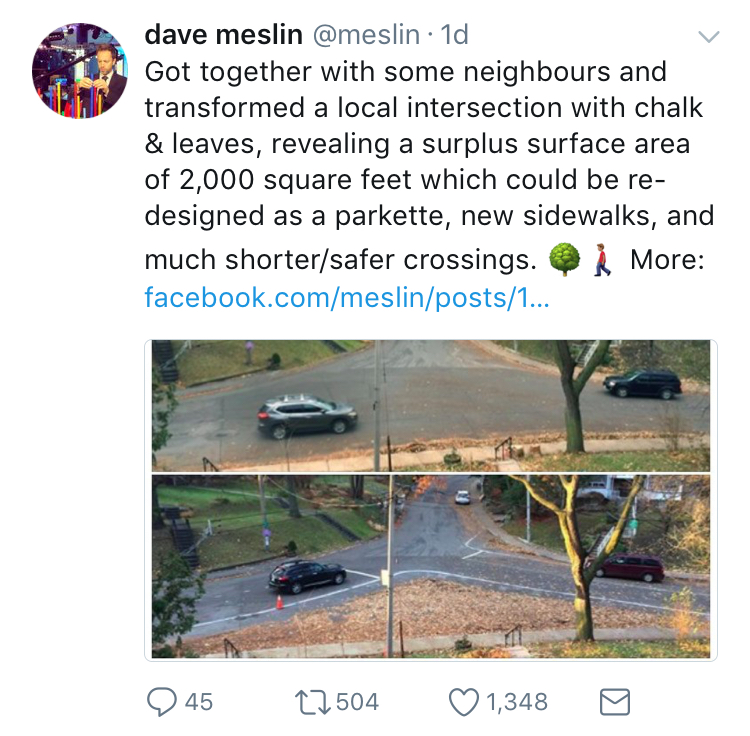 King Street pilot backlash is building. Doug Ford rushed to shout at the streetcar priority plan, and now he has some downtown elite allies, led by Portland Variety restauranteur Milton Nunes, who says he saw a decrease in business after car traffic was curtailed. Driving complications didn’t seem to stop Sophie Grégoire Trudeau and Michelle Obama from lunching in the area. 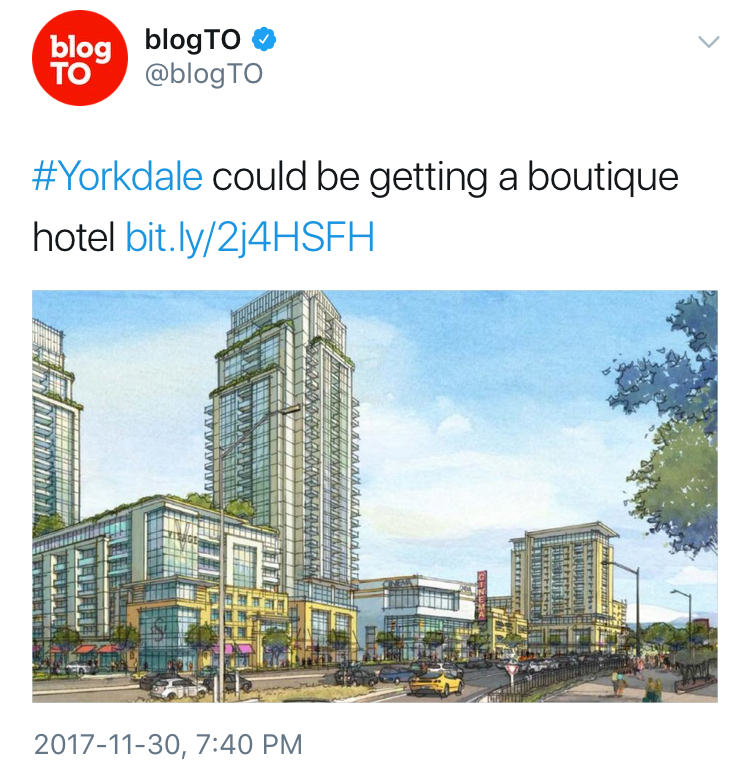 Yorkdale’s boutique hotel will likely clash with the Cheesecake Factory. The concept of vacationing in a Toronto shopping centre is closer to reality, thanks to a conceptual master plan for Yorkdale Mall. A proposed hotel tower looks a lot sleeker than the “postmodern design hellscape” of Yorkdale’s new eatery—but the Holiday Inn across the way still lives up to the kitsch standard. Miniso is really more Chinese than Japanese. Yesterday’s reference to Dollarama's arriving rival relied on the company’s self-description of its supposedly Japanese origins—something regularly disputed by those who point out Miniso comes from China. Nonetheless, the chain should have an easier go of it here than in Pyongyang. Bell Canada picked this name for its discount wireless carrier, which is designed to compete with the likes of Koodo and Fido.